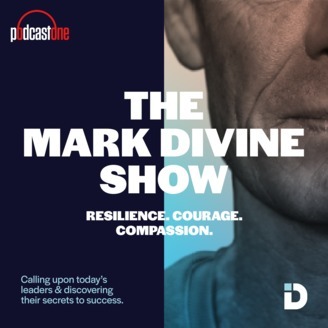 Mark talks with Bill Treasurer, globally renowned author and retired SEAL Captain and John Havlik on leadership and how to maintain it. Their impetus to write a book came from watching several leaders fall from grace when they were at the pinnacle of achievement. "The Leadership Killer: Reclaiming Humility in an Age of Arrogance,” focuses on one of the main challenges for leaders; the ability to remain or become humble as a leader. They provide actionable strategies for becoming, and most importantly staying, a more effective, confident and humble leader. How to overcome the constant pressure to "be the best," on your own. 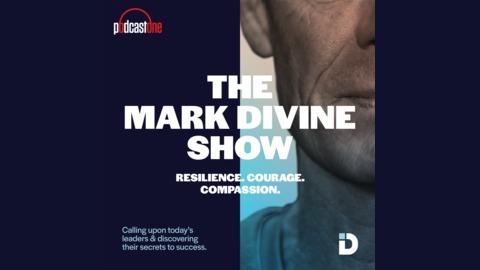 Listen to this episode to learn how to be a more effective leader, by letting go of the hubris that often comes along with it.